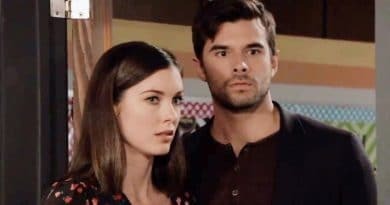 Bold and the Beautiful spoilers video shows Wyatt Spencer encourages Flo Fulton to find out who her father is after her mother comes to town. 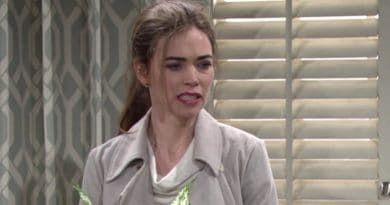 Young and the Restless spoilers for the week of April 1 have eyes on Victoria Newman as she’s battles PTSD and takes up with a musician. 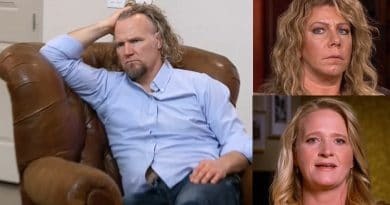 ‘Sister Wives’: Meri Brown Status Revealed – Fans Knew It All Along? Sister Wives star Meri Brown is a fan favorite from this TLC reality show and many viewers have urged her to branch out on her own. 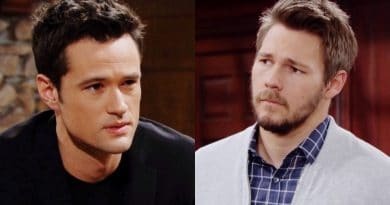 ‘General Hospital’ Spoilers: Shiloh’s Grip Strengthens – Jason and Chase Team Up? 90 Day Fiance: Nicole Avoids Weight Loss Talk – Did She Ditch Diet Bet? ‘Sister Wives’: Is Meri Brown Telling Kody ‘Eat Your Heart Out’ with New Photo? 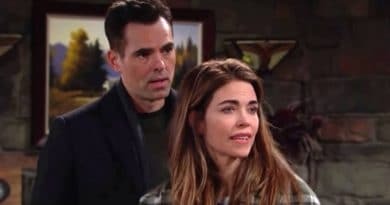 Young and the Restless spoilers say that Victoria Newman runs out of town after the JT Hellstrom reveal and meets a new man! Growing Up Chrisley spoilers have Chase Chrisley and Savannah Chrisley giving a tour of the groovy LA house they’ll live in on the spinoff. 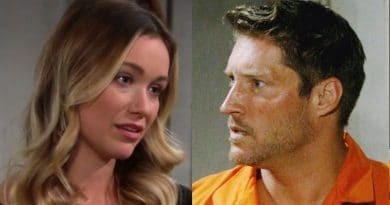 ‘Bold and the Beautiful’ Spoilers: Deacon the Daddy – Flo’s Father a Fan-Favorite? 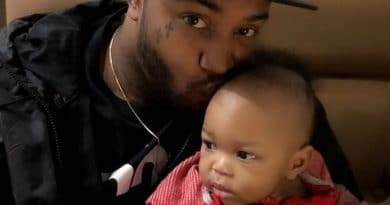 Love and Hip Hop Atlanta spoilers reveal Lil Scrappy‘s mother-in-law will take over. She’ll claim she is doing more for him than his mother.